Following an exhaustive process of manual grape harvest, we proceed to the selection of our best grapes to make “El grillo con botas”. 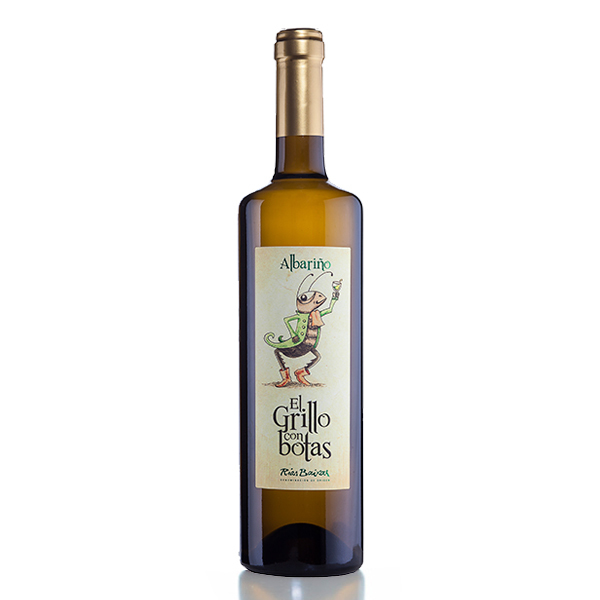 High aromatic intensity, fruit bouquet that reminds of apple, peach and pear, also white flowers. Elegant and pleasant on the palate and mouth-filling. Joins perfectly with appetizers, fish, rice and white meats. It also go perfect with sushi and any other asian dish.